Robots! in 3D: Wondercon here we come. The Robots! 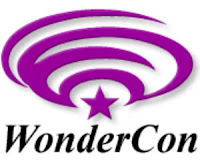 in 3D street team will be at Wondercon at Mosone Center tomorrow. We will be live blogging the whole experience as well as launching the latest page from the Wondercon floor. 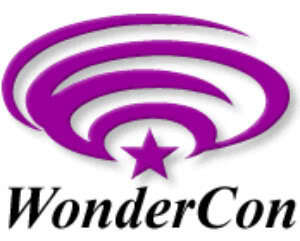 So don't forget to check out the blog tomorrow to see what sort of geekness is going down at Wondercon 2010!